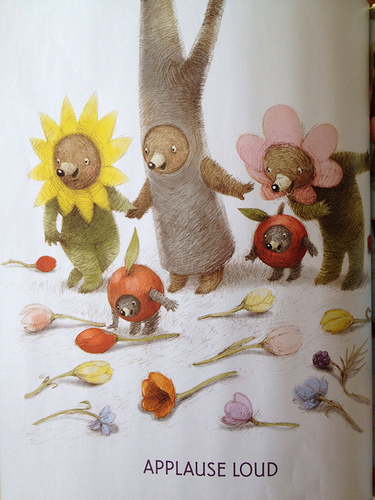 I’m suddenly taken with a need to make flower and tree costumes for my kids’ dolls. I need Circus Day in Japan. I love all of the Japanese books I own and would love more of them! 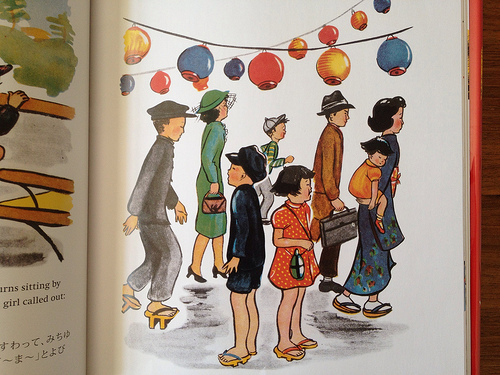 Wow–if you post 3 children’s books and I don’t know any of them, I it’s something of a miracle. Can’t wait to check them out! Wow! Those really are wonderful. 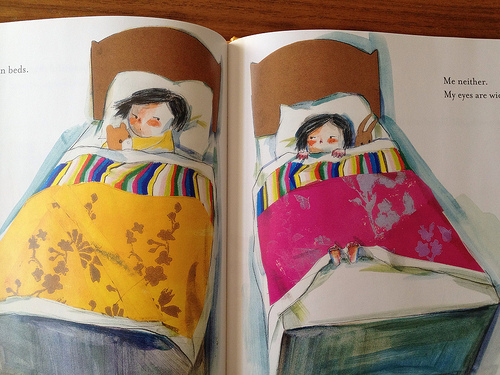 The Quiet Book is equally if not more wonderful than The Loud Book.